Welcome to the Lexington School District Two Transportation Department Website. Feel free to contact us with any questions regarding bus transportation for your student. 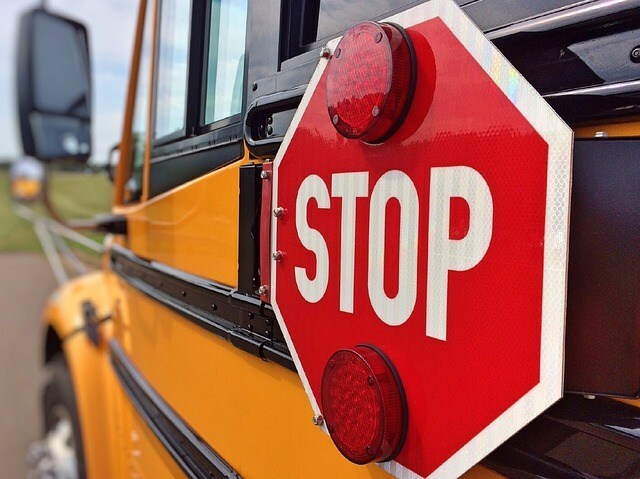 Click the link above to find the closest stop, the stop time and the bus for your child. **Disclaimer -The information contained on this site is for information purposes only, and may not apply to all routing situations. The author, publisher, distributor and provider provide no warranty about the content or accuracy of content enclosed. Information provided is subjective and constantly being updated with new information. Please keep this in mind when reviewing the information on this site. The Publisher nor the Author shall be liable for any loss of profit or any other commercial damages resulting from use of this guide. All links are for information purposes only and are not warranted for content, accuracy, or any other implied or explicit purposes. Any concerns or conflicts with your routing needs, please feel free to contact Michelle Jones at (803)755-7453 or (803)755-7491.